Selection Sunday is coming (March 11th to be exact)… meaning for the next month, brackets will dominate the college basketball conversation. But before making a bracket, it helps to know how this whole March Madness thing works. 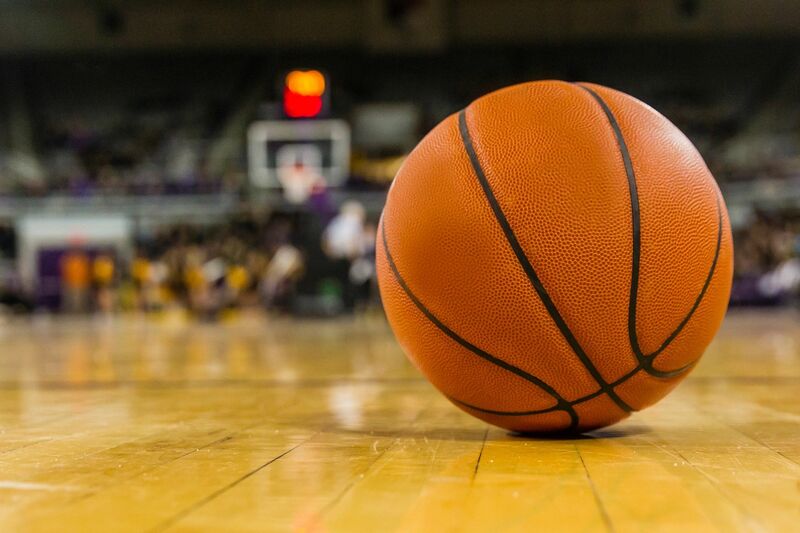 WHO: 68 teams are invited to the NCAA Men’s Basketball Tournament AKA the Big Dance– 32 automatic bids for conference champions and 36 at-large bids given out by the NCAA Selection Committee based on performance throughout the season. WHEN & WHERE: The Tournament tips off March 11th with the Final Four in San Antonio, Semi final on March 31st and the championship game on April 2nd. HOW: They don’t call it March Madness for nothing. If you’re confused about the tourney, that’s ok! We’re here to break down just how the Big Dance works… starting with the First Four. The “First Four” is exactly what it sounds like– the first four rounds of games between the last four at-large teams selected and the last four overall seeded teams. Losers go home and winners advance to the second round as sixteen seeds. If all the times you heard “four” in this article has you dumbfounded, forget the numbers and follow your feels. There is (almost) always a Cinderella story about an under-dog team who defies the odds, strings together a few wins and steals all of our hearts. It’s worth watching for the grown man tears and emotional post-game interviews. And don’t forget about “One Shining Moment,” the video montage at the end of the title game celebrating great basketball and everything we love about sports. There will locker room celebrations, heads draped in towels after an upset, buzzer beater shots and plenty of coaches yelling passionately courtside. Now that you’re an expert on how March Madness works, it’s time to predict what will go down in your own bracket. It’s the blind leading the blind here… Each year millions of people try and construct the perfect March Madness bracket but the odds are less than 1 and 9.2 quintillion. No pressure!